Guide to Jekyll Island, GA, Jekyll Island Historic District, Jekyll Island Club Hotel, Summer Waves Water Park, Georgia Golden Isles, Jekyll Island Hotels, Accommodations, Sea Turtle Center, Marshes of Glynn, Georgia. 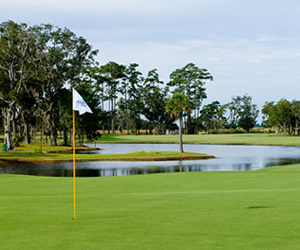 Golfers will find plenty to captivate their interest on Jekyll and the mainland, with 234 holes of golf on 16 different courses. Or, try your luck aboard the Emerald Princess casino/cruise ship, which offers afternoon and evening cruises from downtown Brunswick. 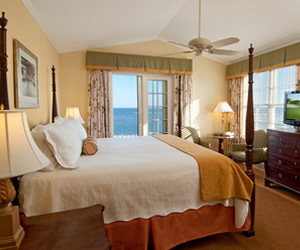 Jekyll Island has recently welcomed a number of new accommodations, ranging from convenient Interstate hotels to island resorts, waterfront hotels, and small inns. Several companies offer rental cottages and there are three campgrounds: two on the mainland and one on Jekyll Island. Getting to Jekyll Island & The Golden Isles is a snap. Jekyll Island experiences two high tides and two low tides each day. The tides reach 6 to 9 feet, a situation unique as compared to normal water patterns along the East Coast. Every 6 hours 12.5 minutes, Jekyll experiences a change in tides. The tides pervade deeply inland due to high tides and the gradual slope of Georgia's Coastal Plain, which results in the most expansive marshes of the entire Atlantic Coast. 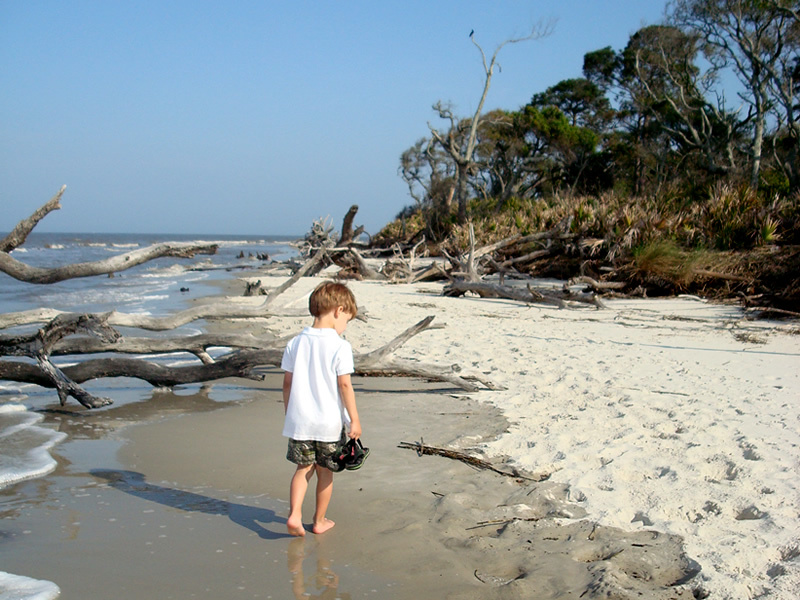 It is interesting to note that Jekyll Island beaches are "tide formed." The continental shelf extends far out from Jekyll Island, causing oceanic waves to lose their energy long before they reach the shoreline. We therefore experience very small waves and shallow waters as compared to beaches formed as a result of wave patterns. After a devastating hurricane in 1964, President Johnson found it necessary to import boulders from throughout the state of Georgia to Jekyll Island to create a breakwater. 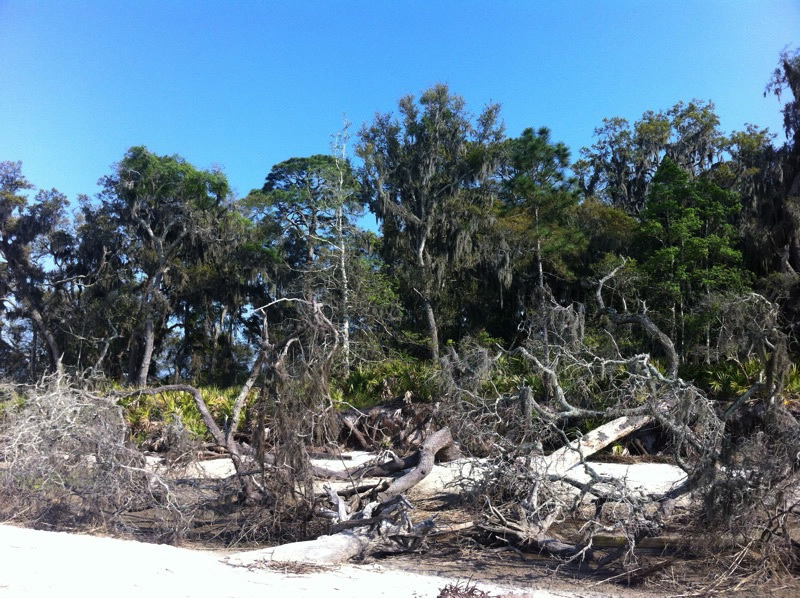 Various factors have contributed to the erosion of our beaches on Jekyll Island including storms, tides and human impact. The boulders were placed along the northern shoreline in an effort to prevent further beach erosion. During periods of high tides, the ocean reaches the rocks but during low tide there is 30 feet of beach for your personal enjoyment. There is an ample amount of sand beach between the rock barrier and the natural dunes which provide an expansive space for play and exploration in an undisturbed natural environment. Our sand dunes are home to millions of species of plant and animal life. These communities are protected by the State of Georgia. It is our goal to promote the preservation of these natural habitats. According to the Georgia Department of Natural Resources, "these sand dunes form a natural buffer and protect upland homes, hotels and other buildings from the tides, winds, waves and storms. Morning glory vines, ghost crabs, sea gulls, Spanish bayonets and sea oats all made their home in and around the sand dunes. Many shorebirds lay eggs directly on the sand in the dune area. Even the threatened loggerhead turtles come ashore during the summer months to lay their eggs in the warm sands of our coast. The dunes are extremely fragile and the plants which hold the sand in place are easily killed by foot traffic. Miles of bike trails, golf courses, miniature golf, Summer Waves Water Park, summer theater, fine dining and entertainment, boat rides, historic tours, boat rentals, great inshore and offshore fishing, and of course 10 miles of beach await you on Jekyll Island. 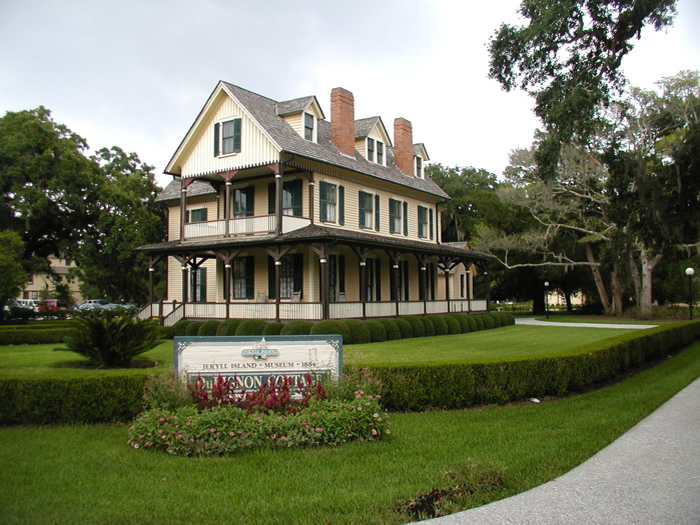 Your experience here on Jekyll Island will be relaxing and fun, as well as educational. You will have the opportunity to see and experience some of the natural wonders and natural history unique to Jekyll Island. 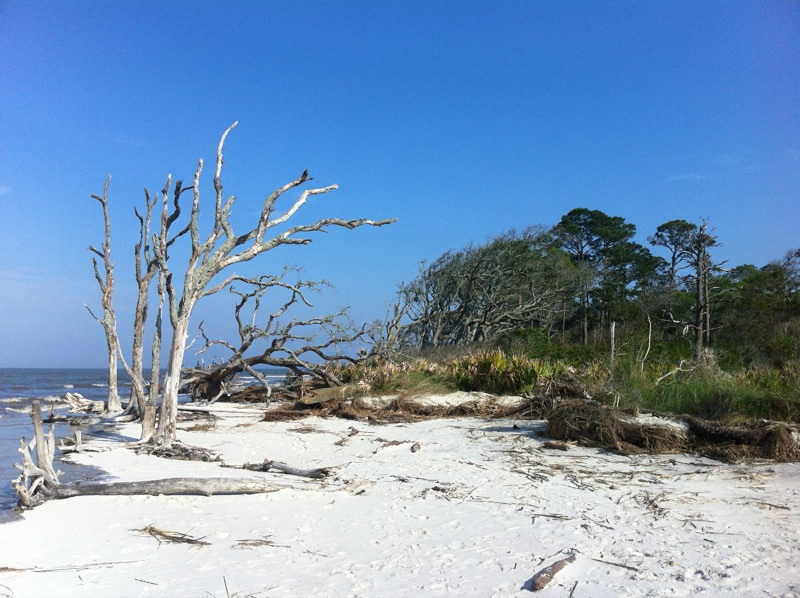 ExploreJekyllIsland.com thanks you for your cooperation in helping to preserve these delicate and precious ecosystems! Jekyll Island is one of the most unique barrier islands on the Atlantic Coast. "Barrier Islands form most of the beaches of the Atlantic and Gulf states. The term barrier refers to the protective role that the islands and their marshes play in shielding mainland from oceanic storms." (A Guide to Georgia Barrier Island, Taylor Schoettle). During the fall, plants that make up the marshland turn a gold color, hence the term "Golden Isles." Another interesting fact is that Georgia shrimp are born in the marshlands, and without them, the shrimp population would not exist. Relax and absorb the rich and diverse history of the area. The Island is a natural wonderland, home to many unique plant and animal species. For more informtion on Jekyll Island, visit explorejekyllisland.com or jekyllisland.com. 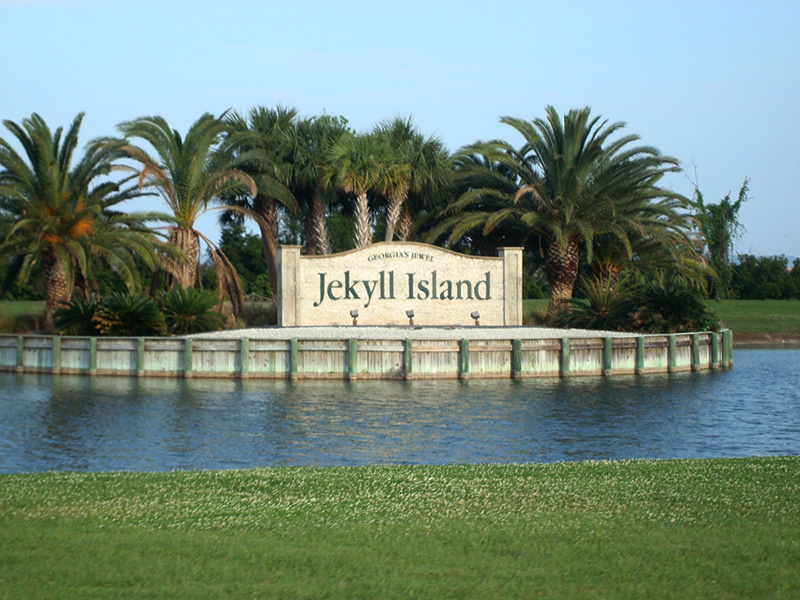 The Jekyll Island Campground offers 18 wooded acres on the Island's north end with 206 campsites, from tent sites to full hook-up, pull through RV sites with electricity, cable TV, water and sewerage. Wi-Fi and DSL Internet is free for registered guests. For more information, please email campground@jekyllisland.com. 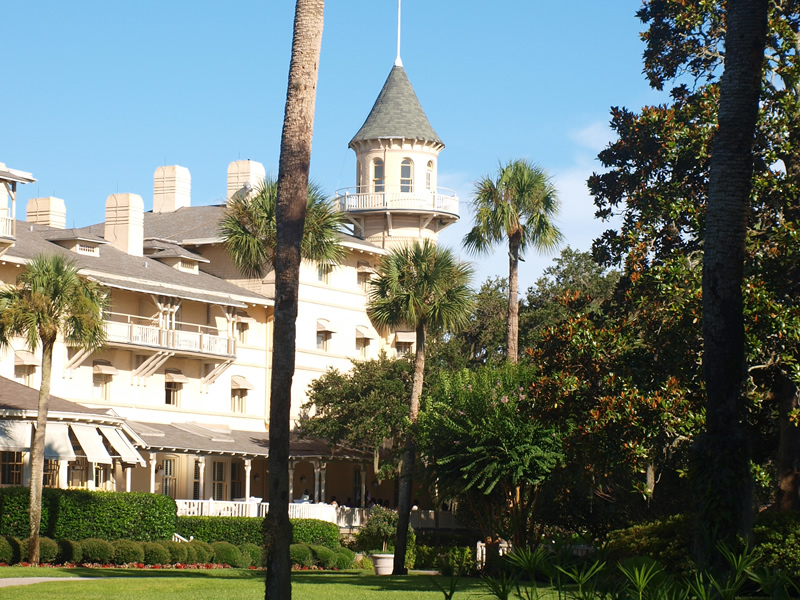 The Jekyll Island Club Hotel, located on a Georgia barrier island of unusual natural beauty, is Victorian treasure. Recognized as a National Historic Landmark in 1978, it has been designated a Historic Hotel of America by the National Trust for Historic Preservation. Originally a hunting retreat for the nation's wealthy elite, the hotel today is a unique resort with architectural character and a charming historic ambience. The main structures, built between 1887 and 1902, were designed by Charles Alexander of Chicago and Charles Alling Gifford of New York. Alexander designed the original club house in the American Queen Anne style, incorporating into its plan the turret which dominates the roof line, extensive verandas, bay windows, extended chimneys and overall asymmetrical design. Located on Jekyll Island, Summer Waves Water Park features 11 acres of water thrills and spills. Ride the Atlantic Wave Pool, or take a plunge down Pirate's Passage which drops down a 300-foot, five-story tower. Nature's Revenge has two 40-foot slides that twist and turn into a large catch pool at the bottom. Flash Flood is a 350-foot-long curvy slide with double inner tubes, and Thunder and Lightning are twin slides that spiral down 150-feet of fully-enclosed tubes. Kids will enjoy the Splash Zone, which has water guns, a giant dunking bucket, and a water fun fort. Or for smaller children, the Kiddie Zone features two mini slides and waterfalls to play in. Turtle Creek is a lazy river that loops around the park for a relaxing cruise. Recent additions to the park include a 100-foot shade structure, and newly remodeled bathrooms. And when you get hungy, Larry's Giant Subs is open during park hours with delicious sandwiches, salads, snacks and refreshing beverages. Open seasonally from May 10 to September 7. For more information call 912.635.2074 or click on summerwaves.com.